Are you having problems losing weight and keeping it off? Who better to help you lose that weight than a physician? The Center for Medical Weight Loss at our View Beautiful Wellness Center helps people take control of their health and their lives. What makes this different than other weight loss plans? We customize every plan to each patient and their goals. Call or book your appointment online with View Beautiful Wellness today to get your customized medical weight loss plan. What are the benefits of a medical weight loss plan? Our physician-guided weight loss programs include evaluations of diet, exercise, body compositions, medications, and previous medical history. We also personalize weight loss to fit you. 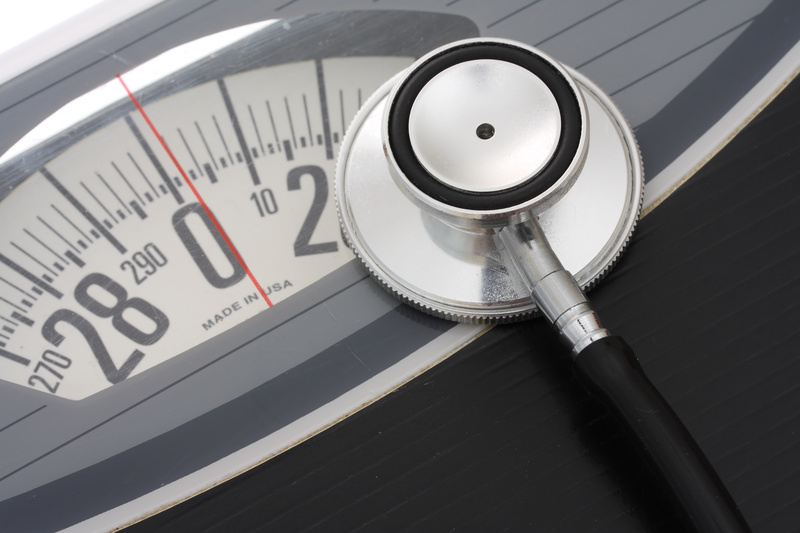 Plus, a portion of your medical weight loss could even be covered by your insurance! Whether you’re trying to lose 10 pounds or 100 pounds, we can help. When should you consider a medical weight-loss plan? You should consider a medical weight-loss plan if you need to lose weight, but have tried unsuccessfully in the past. It's also important to seek medical guidance if you have health conditions that may be dramatically affected by your weight-loss regimen. We can guide you through the difficult periods you face as your body begins to change. We help you build positive lifestyle habits, allowing you to move forward on your weight-loss journey after you have reached your goal weight. These new habits keep you from regaining weight after you complete your weight-loss program. What happens during a medical weight loss plan? 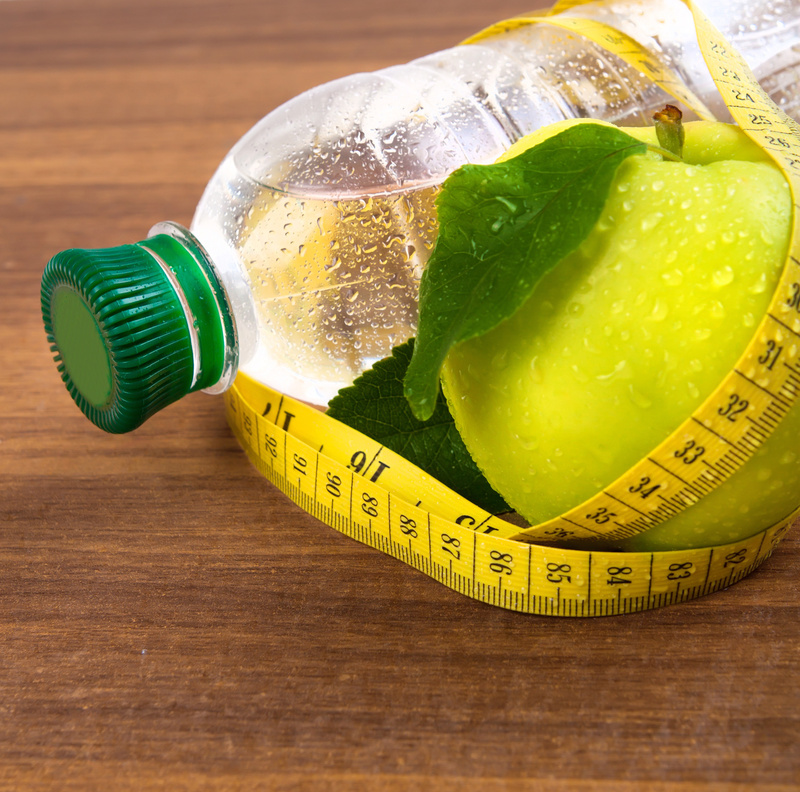 A medically supervised weight-loss plan begins with a thorough examination to determine your exact level of fitness. We look for any health conditions that may be of concern as you move forward. Once we have evaluated your health, we develop diet and exercise plans tailored to meet your needs. If your plan requires changes, we can alter it accordingly. That helps eliminate any risks or hazards that may arise due to your current health.